So if you haven't heard... 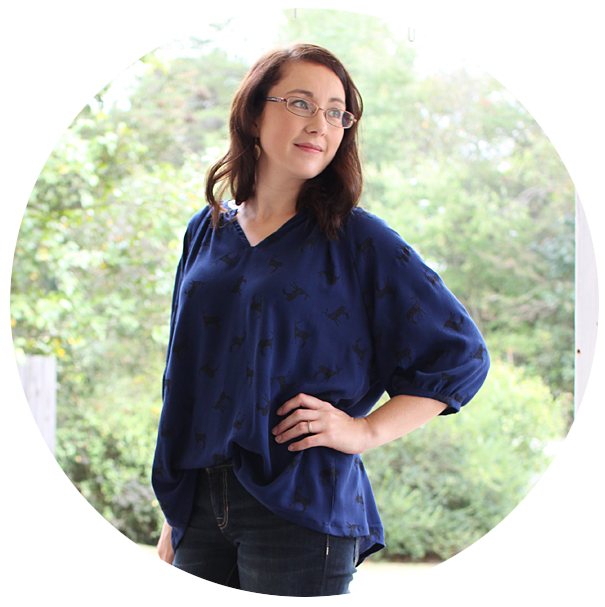 There is this really fun sew-along happening over at Frances Suzanne called Flip This Pattern. It's going on for a whole year! Each month there is a different pattern where contestants and readers are challenged to "flip" the pattern of the month. Along with that, there are of course, prizes! Which makes it even more fun. The pattern for July is the Rollerskate Dress from Oliver & S. I had been eyeing this pattern and when I saw that it was the July pattern to flip, I knew I had to sew along! I had a couple of ideas running around in my head for the flip (I am frantically working on flip #2 as well, so fingers crossed that I can finish it by Thursday for the deadline!!! Stay tuned!) and this is the first one I took on. I am really REALLY excited about how it turned out!! The only downer is that it is HUGE on my little miss... So no pictures of her in it yet because the neck won't even stay on her poor little shoulders. So when sewing this pattern, choose the size that best fits your child's measurements and don't just go with whatever size they are currently wearing in RTW. Trust me ;) O is 22 months and I sewed up an 18-24 mo for this dress, the dress I'm currently working on I chose to sew a size 12-18 month, even though she still measures smaller than that. I'm ok with a bit roomy which is what I think will be the result in the 12-18 month. SO! Now for what I did to "flip" this pattern! I lowered the waistband by 2 1/2 inches so it would hit at the natural waist instead of empire. I eliminated the faux cap sleeve and added flutter sleeves. I chose to use the simple neckline included in the pattern and then embellished with 1/4" bias trim. I really love how this little detail accented the neckline in the back. I also lowered the button because I loved how the little swoop looked in the neckline and wanted to play it up a bit. For the hem, I hand stitched an invisible hem stitch. Such a small detail, but I love how clean it looks! The view of the back. I love it every bit as much as the front! Because the neckline was so large, I temporarily tacked a pleat in each side just so it would stay up on Olivia. Even still, the bodice of the dress is just too big for her to wear yet. But as I'm about to show you, this is a very versatile dress and she will get LOTS of wear out of it! I love details, and I love that this pattern has you fully line the dress so the inside looks as good as the outside! Paired with a summery pair of white sandals you have a perfectly sweet outfit for church or a fancy party. THIS guys, this is awesome!! She can wear it this fall and winter too! Paired with a sweater, tights and silver shoes, could this be a holiday outfit?!?! The little bow and the bias trim peeking out from the sweater sends a little bit of a Christmas-y vibe don't you think? I will be posting a tutorial on the changes I made to "flip" this pattern next week, be sure to check back for it! Did you make a second dress? love the fabric and the whole, clean look. You did a great job.